your baby in its cutest clothes, it will be meal time before you know it. Babies are drooly and messy eaters. 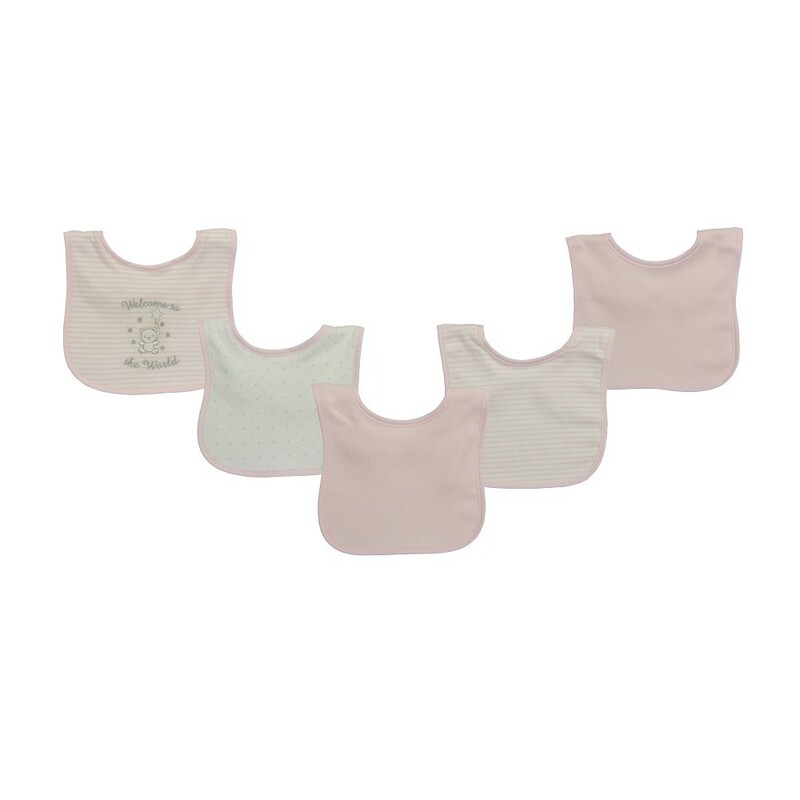 And choosing the right bib is essential – not only during meals but also in the long haul. and binding. These baby drool bibs are colorful, budget friendly, and convenient, easy to clean, machine washable, and 100% safe. 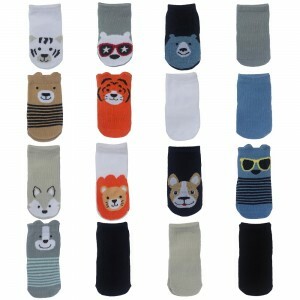 One size fits all infants 0-12 months. throwing cereal on the floor or crawling through deliciously muddy grass. comfortable, snuggly and safe, free to do what they do best: play, sleep and thrive. Every Little Me product allows babies to discover the world at their own pace. They’ll have plenty of time to dress like adults. After all, even the tiniest newborn will grow up soon. Let them — and their parents — enjoy the wonder while it lasts. Little Me Toddler Bibs Sell Out Fast, So Buy Now Before Stocks Run Out! 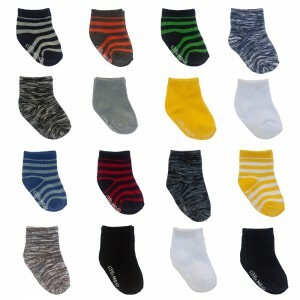 Upper: 100% Cotton with PE Coating Backing: 76% Polyester 24% Cotton Binding: 80% Polyester 20% Cotton. Fasten closure before washing. Machine wash cold in mild detergent. Only non chlorine bleach when needed. tumble dry low. Do not iron.